North Las Vegas Detention Center Inmate Search. 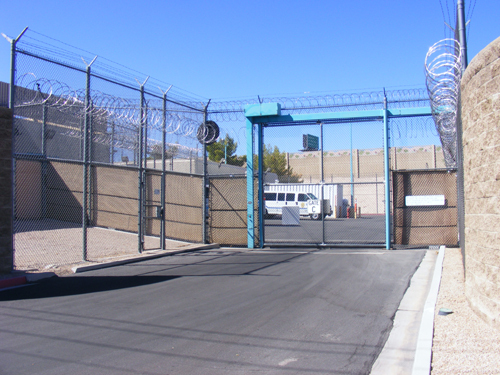 Search and find an Inmate in the NLV Jail or also known as the North Las Vegas Jail. 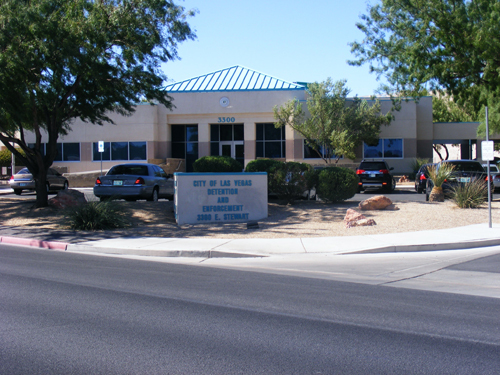 Persons detained in the North Las Vegas area are most likely to be held in the North Las Vegas Detention Center. 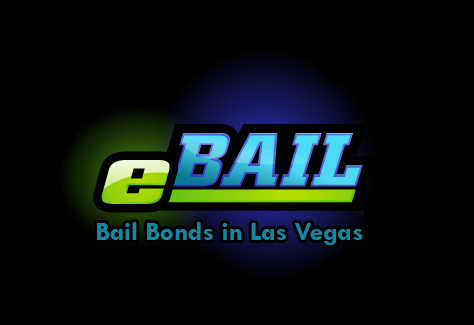 Use our free North Las Vegas inmate search tool to find your friend.